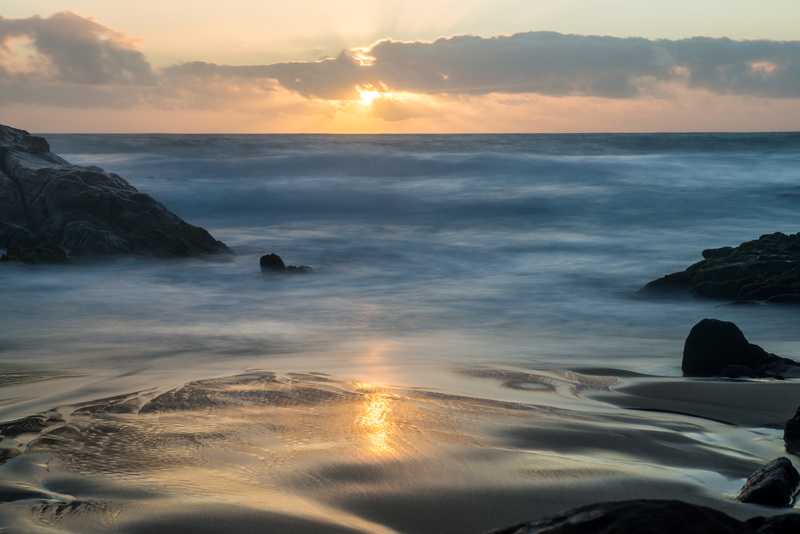 I went out to Wyadup with Mark Stothard yesterday. A bit wet and windy, but an enjoyable couple of hours. I liked this shot as it looks like a painting! This entry was posted on October 4, 2015 by ianwiese. It was filed under Wyadup .